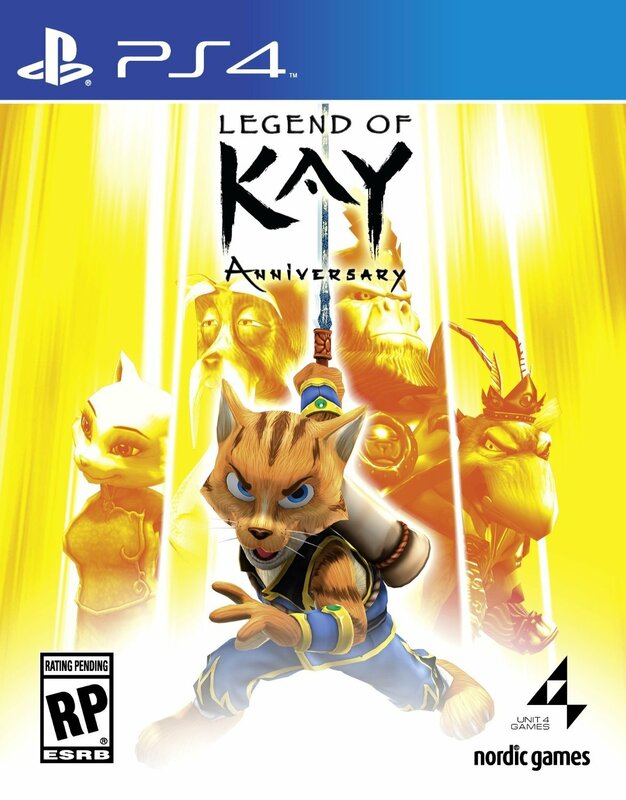 The Legend of Kay, originally developed by Neon Studios and released back in 2005 for PlayStation 2, was a somewhat underrated and overlooked game at the time. It was a third-person action platformer reminiscent of The Legend of Zelda, and even though it lacked the polish that Nintendo’s flagship franchise exudes, it was still an enjoyable experience complete with charming characters and an interesting premise. Fast-forward 10 years and we have ourselves an HD anniversary re-release that, surprisingly, manages to breathe new life into this hidden gem, despite still containing some glaring flaws. The first thing that shocked me once I started playing the PlayStation 4 version of the remaster was how well The Legend of Kay holds up technically. The character models are absolutely gorgeous, and most of the environments look great as well, featuring very detailed textures. It seems like a fresh coat of paint only makes the game look that much better. But the game’s cordial and eccentric art direction is what really stands out. The Legend of Kay is about a world completely comprised of walking, talking animals—pandas, cats, frogs, gorillas, rats, and many more. They’re all beautifully realized through the clothes they wear, their particular aesthetics, and the towns and villages they inhabit. The bright color palettes also make the game feel like a jovial cartoon when paired with the harmonious musical score. 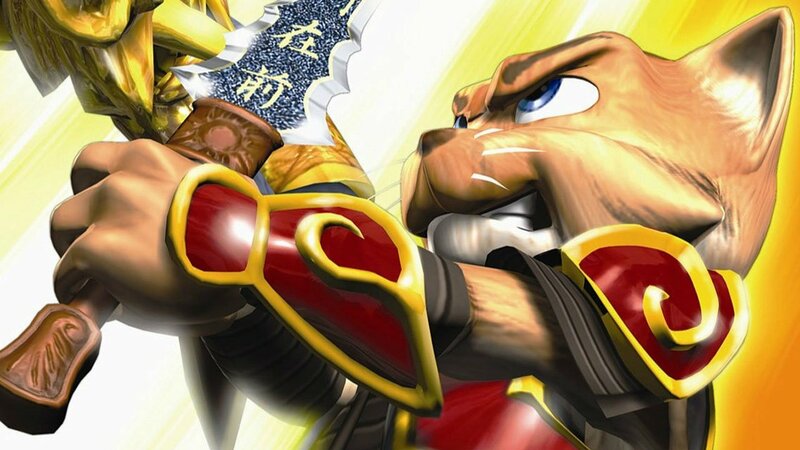 You assume the role of a young, brash cat named Kay who is striving to become a warrior. The Legend of Kay’s story isn’t particularly fascinating. As the titular hero is tasked with restoring peace to his land by taking out the forceful gorillas that have taken over; it isn’t anything we haven’t seen before. But the world-building and characters, coupled with the fact that some of the most vital narrative moments are told through beautiful comic book panels, make the story a lot more interesting than it should be. However, the voice acting is borderline atrocious. Kay, and a handful of other side characters sound decent enough, but nearly everyone else I encountered made me want to mute the game out of pure embarrassment. The more I played it, the more I found this flaw to be intrusive, as it hurt the overall storytelling. Mechanically, The Legend of Kay is simple but satisfying. It’s a traditional platformer in which you have to jump on and over obstacles, and by the end, the platforming gets quite challenging. The main focus of the game, though, is the tactical swordplay and magic that’s actually quite similar to The Witcher 3, albeit a little easier. 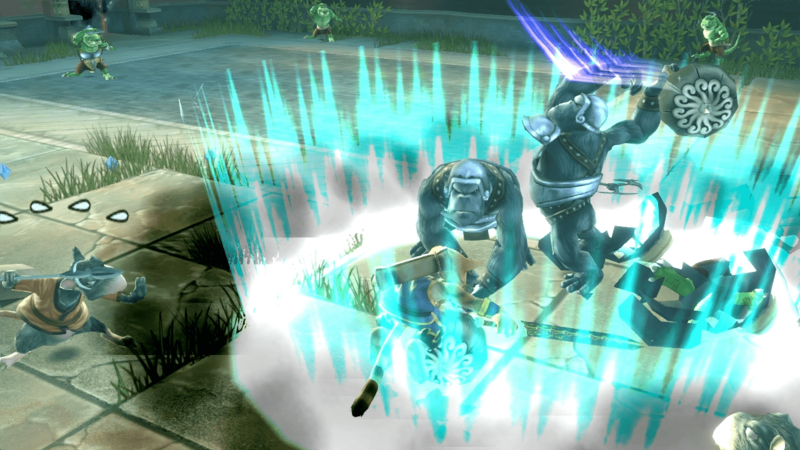 Kay can perform combos, magic (like summon lightning), and block attacks, and the enemy AI is clever enough that you can’t simply smash Square and expect to breeze past them. There’s also a plethora of boss battles that make use of all of the mechanics you’ve learned up to a certain point, and they’re pretty enjoyable to partake in. There are plenty of collectibles to find, such as coins that can be used to purchase health and magic potions, life and magic hearts, and powerful swords, claws, and armor; it’s essentially everything you would expect from a traditional Zelda game. The game’s biggest flaw, however, is the unresponsive camera. It’s default position is an awkward overhead view that can’t be tampered with. Instead of being able to look up or down, the camera zooms in and out. This detracts from—and needlessly complicates—the combat, boss battles, and and even traversal of the environment at times. To be honest, that’s a shame, because the rest of The Legend of Kay is quite enjoyable. The Legend of Kay’s story isn’t particularly fascinating. As the titular hero is tasked with restoring peace to his land by taking out the forceful gorillas that have taken over; it isn’t anything we haven’t seen before.